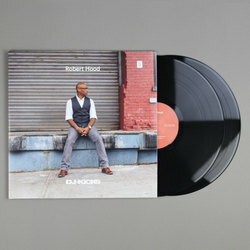 Robert Hood - Robert Hood DJ Kicks. Vinyl LP, CD. Bleep. 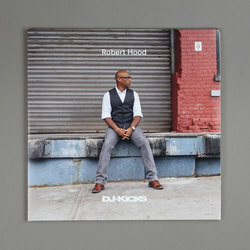 Robert Hood drops his long-awaited DJ-Kicks mix. Unsurprisingly the Detroit legend has come through with a series of masterful blends here. Cuts from artists such as Truncate, Matrixxman and Oliver Deutschmann nestle alongside both old favourites and exclusive new bits from Hood himself. 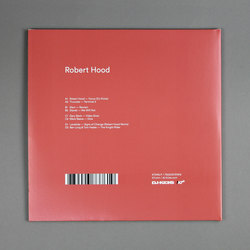 Hood’s mixing style is as coolly focussed as ever. In short, it’s a minimal techno masterclass from arguably the genre’s most esteemed voice. Please note that the vinyl release is unmixed and does not feature all of the tracks from the CD mix.